We are closed during the lunch hour from 12:00 - 1:00.We are sorry for the inconvenience. Welcome to Dr. Richard Zobel in Albuquerque's northeast heights! Dr. Zobel, Optometrist, and his staff are committed to provide the highest quality service and ophthalmic materials for our patients. His practice is in Albuquerque's northeast heights. 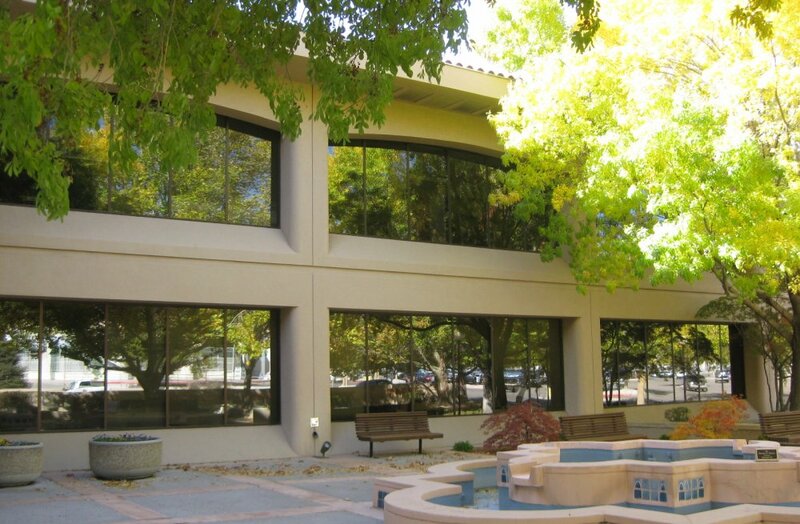 We are located in the upscale Sycamore One office complex on the second floor. We prescribe eyeglasses and contact lenses, and treat most eye diseases, and evaluate our patients for surgical referrals if necessary. Dr. Zobel, Optometrist, is very active in his profession. He has served as president of the state optometry association, and he is presently the chairman of the New Mexico Board of Optometry. Our optical dispensary is contemporary and up to date, and we have a large selection of designer frames including Maui Jim, Michael Kors, Juicy Couture, Puma, Silhouette, Bebe, Tommy Bahama, Lucky Brand, Nicole Miller, Nike, Nina Ricci, and BCBG plus much more. Also available for the cost conscious patient, we offer our Value Collection. You can Book Online or Contact Us for more information.